Are you participating in the annual ritual of lying to yourself, better known as New Year resolutions? I know, a bit abrasive, but statistically speaking, people stink big time with achieving or reaching New Year goals, year after year. Some of the top 2012 lies include: falling in love, coming in at #9, enjoying life to the fullest at #4, spending more time with family at the bottom of the list, and of course, losing weight at #1. All these goals are respectable ambitions to pursue, but why do we crash with more than 50% abandoning resolutions within 6 months and 25% within the first 2 weeks jumping ship. Perhaps our aspirations really aren’t resolutions in the first place, more like loose points of interest or something to share when asked, “What are your resolutions for 2014?” We don’t want to be the one not aspiring. Or, could there be false motives behind the decision that dooms us to fail? Do we really want to lose weight, fall in love, and enjoy life to the fullest? Maybe, we are reaching for goals that are someone else’s expectations for us? Are the external forces, be it media (Jenny Craig & Weight Watchers probably bust half of their media budget at the New Year), family, peers dictating those resolutions? Serious examination of our personal motives to the goals we claim for ourselves requires a little time and a lot of truth in order to be valid. With truthful motives behind our objectives, we are more likely to succeed. 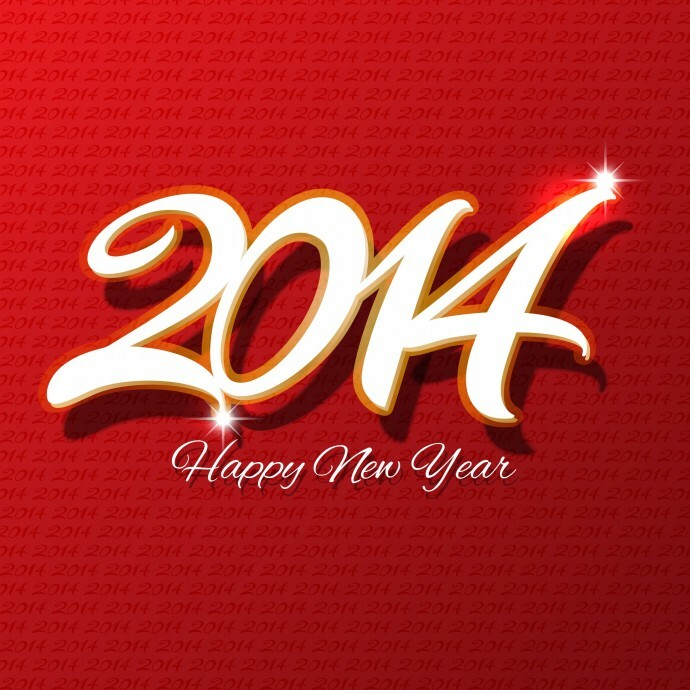 Good luck with any and all of your choices for 2014 and Happy New Year!